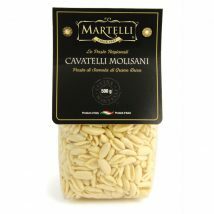 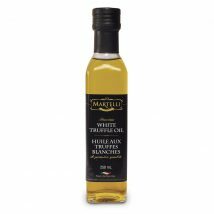 Martelli Brand - Martelli Foods Inc. 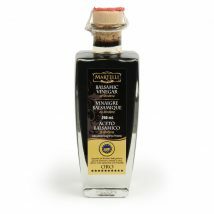 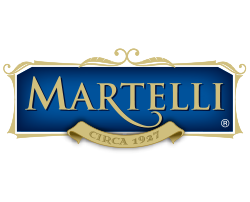 The Martelli brand was founded on our family’s passion for food; a passion that is steeped in a tradition that began in 1927 when Signore Luigi Martelli began the trading of quality extra virgin olive oil in order to provide for his wife and newborn son, Giuseppe. 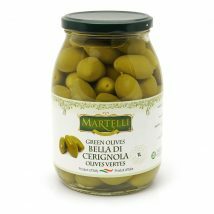 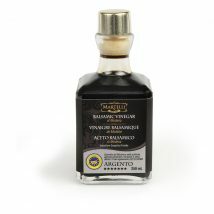 Prospective buyers from Milano to Rome would travel the distance to Calabria to sample and purchase the Martelli Olive Oil. 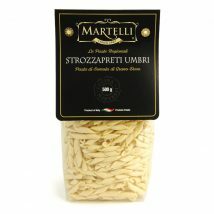 A loyal business relationship soon developed between Signore Martelli and his clientele. 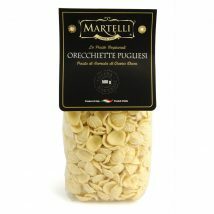 Unfortunately, Signore Luigi Martelli’s sudden passing just four years later in 1931, left his young widow and children unable to continue the business he started. 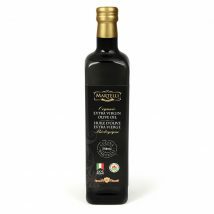 When Giuseppe was old enough, he inherited his father’s olive groves and he too, began to provide the same quality and high standard olive oil that his father did before him. 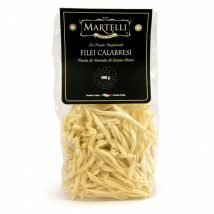 Signore Giuseppe Martelli, or “Nonno Eppe”, shared his passion with his grandchildren and inspired in them the desire to create, enjoy and love food. 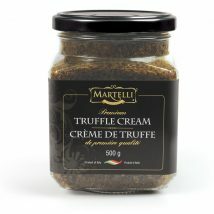 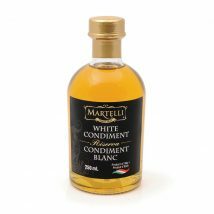 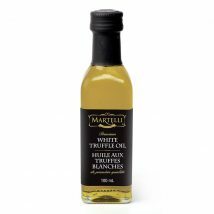 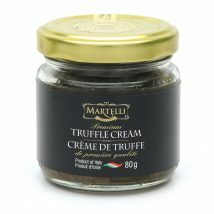 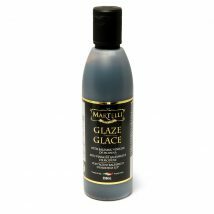 Generations later, the Martelli brand continues to uphold the tradition of superior quality.